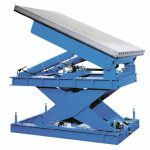 "The basic requirement for a lifting table is the stepless lifting of heavy loads in an ergonomically favourable position to allow easier and fatigue-free working". 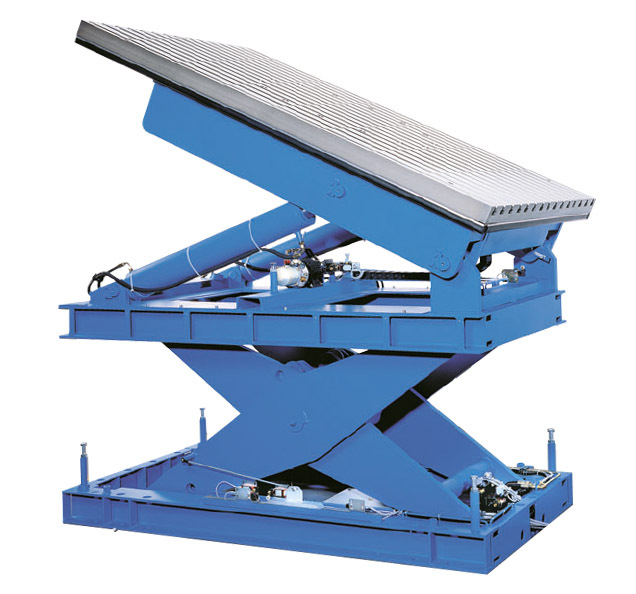 We have been manufacturing scissor lift tables in series production for more than 20 years. 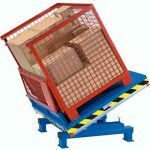 Our modular system offers a great variety of combinations and is expandable with a wide range of accessories. Simply let us know your requirements and we will build your lifting solution. 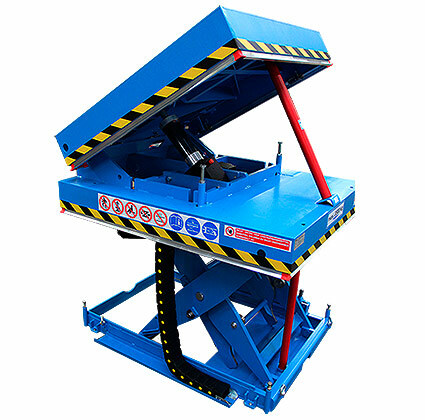 With our modular system we create the perfect lifting solution for your requirements step by step. 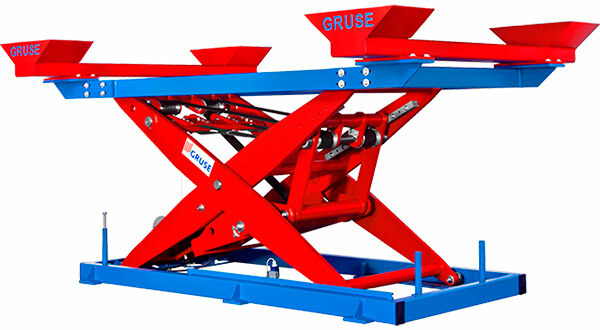 All we need to know is: What do you need to lift and how high do you need to lift it? And off we go. 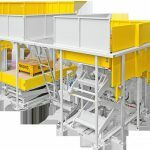 Depending on the application, we configure your standard lift table, assembly lift table, reverse loading lift table, work platforms, fixed or mobile, with hydraulic drive, belt or spindle drive and many other equipment variants. Vienna House Andel's is a 4-star superior design hotel – located near to from Alexanderplatz in Berlin – which was rebuilt in 2009. The architects designed an exceptional event space for the second basement with a size of almost 2,000 m². 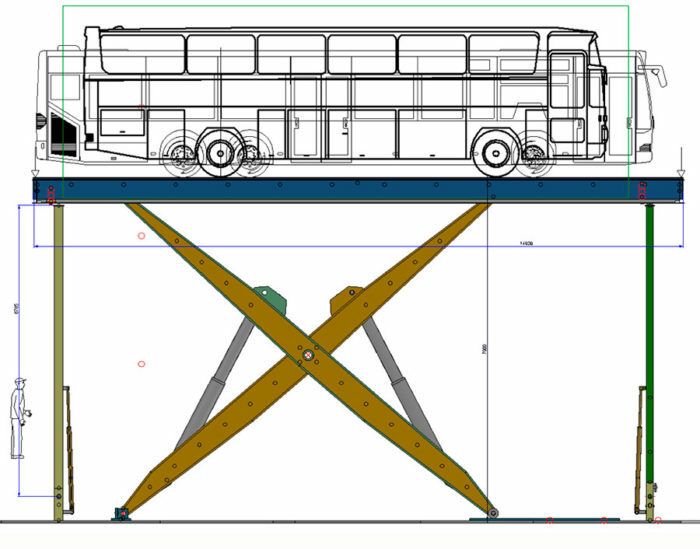 They needed two lifts for buses and trucks each with a capacity of 30 tons. 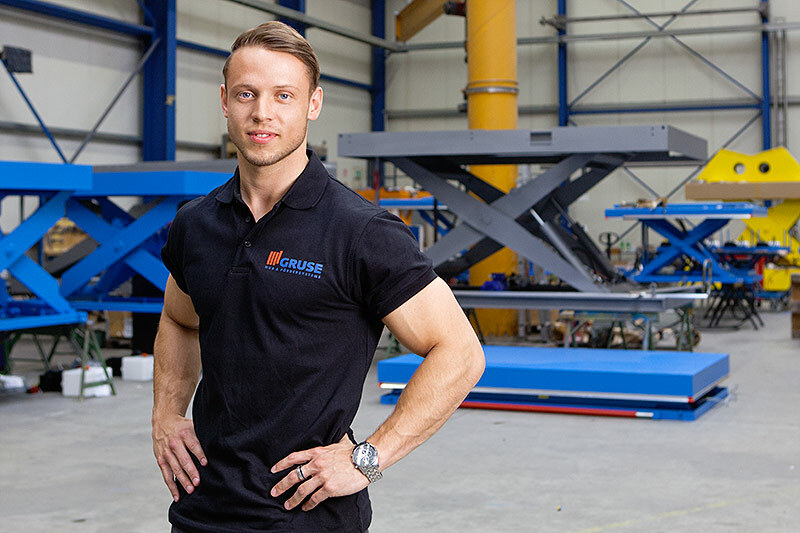 Do you need a custom-made machine solution for your company? 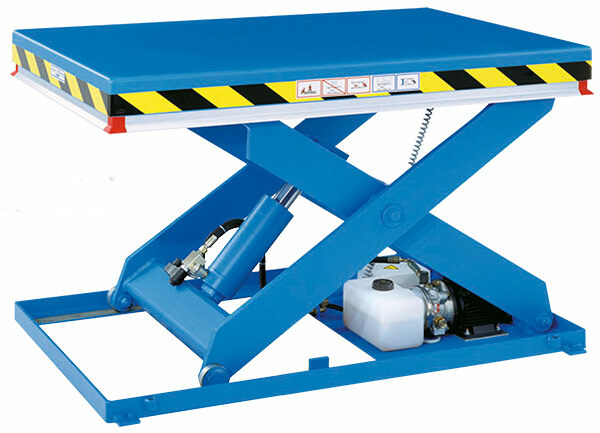 Equipped with single, double or tandem scissors this lift table is highly adjustable to different requirements, for example as a plant or reverse loading lift table. Low effort thanks to the patented knee lever principle. 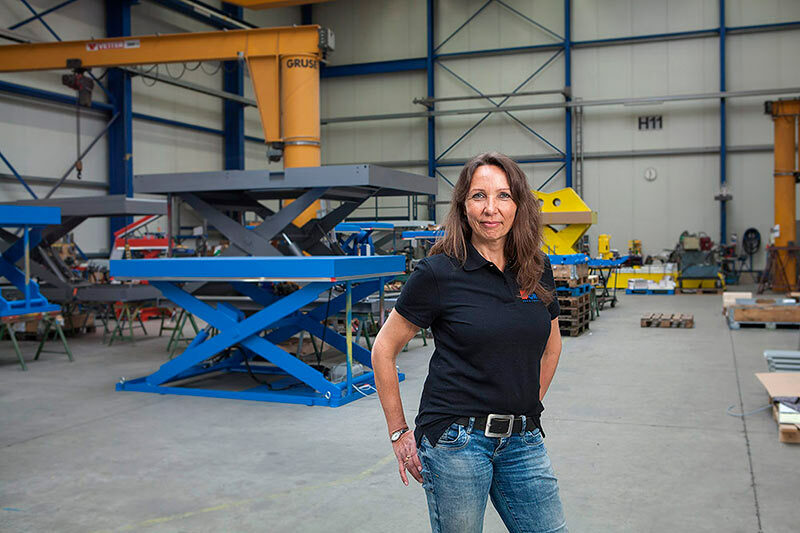 Low energy consumption and exact positioning due to ballscrew. Simply give us a call, or fill in the contact form.